A visitor's guide to help you plan out a short break in the historic city of Rome. As a weekend city break destination, there aren't many places in Europe that can compete with Rome. The city is home to some of Europe's most spectacular archaeological sites, churches and monuments, fabulous restaurants and designer boutiques galore. A trip to Rome requires some advanced planning as although many of the city's main attractions are within walking distance of each other, and some such as the Vatican are located outside the city centre. Rome can be expensive eating out, especially if you sit outside anywhere with a view of one of the main landmarks. A coffee and a coke can set you back up to €10 whereas if you search around, whereas you can find excellent value at local restaurants such as Pizza Time on Via Arenula where a slab of pizza is around €4-5. La Locanda del Tempio on Via di Pietra close to the Trevi Fountain has some excellent value dishes at very reasonable prices for Rome centre. Eat al Fresco throughout the year under the outside heaters which are very welcome in the winter and on cool evenings. You may be surprised to find Roman's eating double-course meals, traditionally a fish or pasta starter followed by a main meat dish. 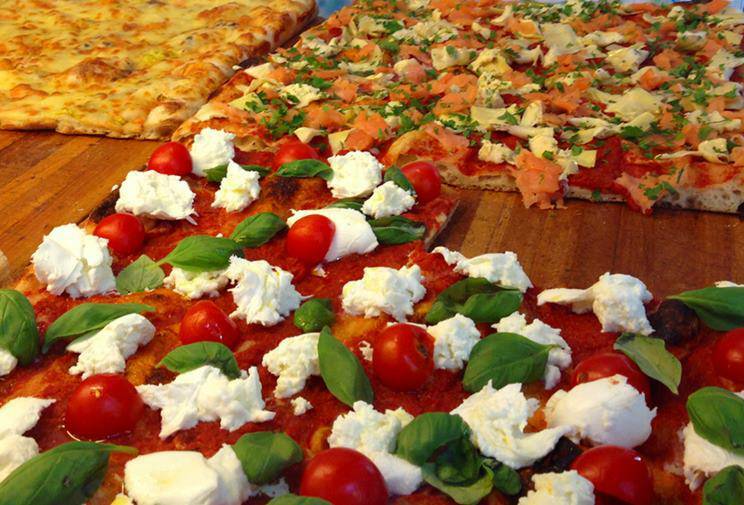 Vegetarians will love Rome as Italian cuisine caters for non-meat eaters with Pasta Arrabiatta and Pizza Margherita offering low cost meals bursting with Roman flavour. If you want to find the best-value restaurants avoid the main piazzas (squares) and venture down the maze narrow cobbled side streets which feed off the main city streets. Rome produces local red (try the Casa Romana) and white wines. Limoncello a popular liquor made with lemon often served as an aperitif. 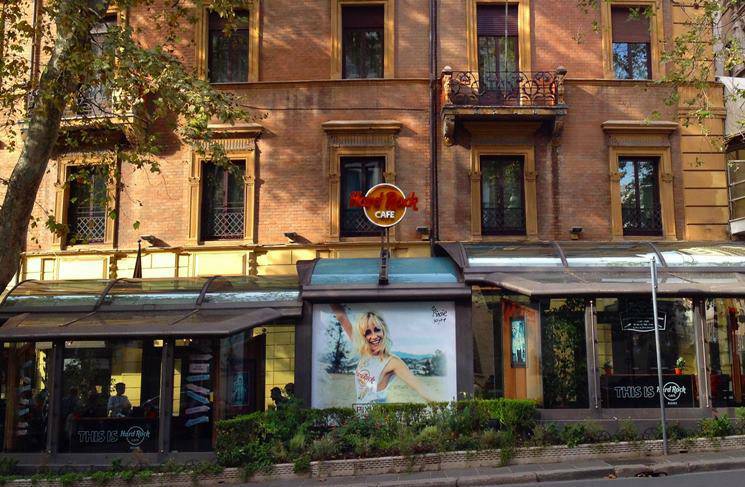 Just around the corner from the Spanish steps Rome's Hard Rock Cafe is one of Rome's pilgrimages for rock fans. Just around the corner from the cafe is the exclusive Westin Excelsior Hotel which is the scene of the "Rome Incident" where Kurt Cobain of Nirvana overdosed in March 1994. In Rome city centre there is a Metro system, although some central areas are currently not part of the network and are covered by trams. Be careful when selecting a hotel if you want to be close to a Metro. Central Rome has a frequent bus services, but at peak times the services become overcrowded and it is possible to get trapped on a bus or not be able to get on. Most bus and coach services operate from Rome Termini which is the main transport hub located in the city centre. From Rome Termini you can catch buses or trains to other Italian cities. Central Rome is not ideal for cycling as the traffic is very heavy and there are not many cycle lanes in the centre due to the narrow streets. Rome has 2 passenger airports - Fiumicino which is the larger airport which is around half an hour by train to the south west of Rome on the coast. 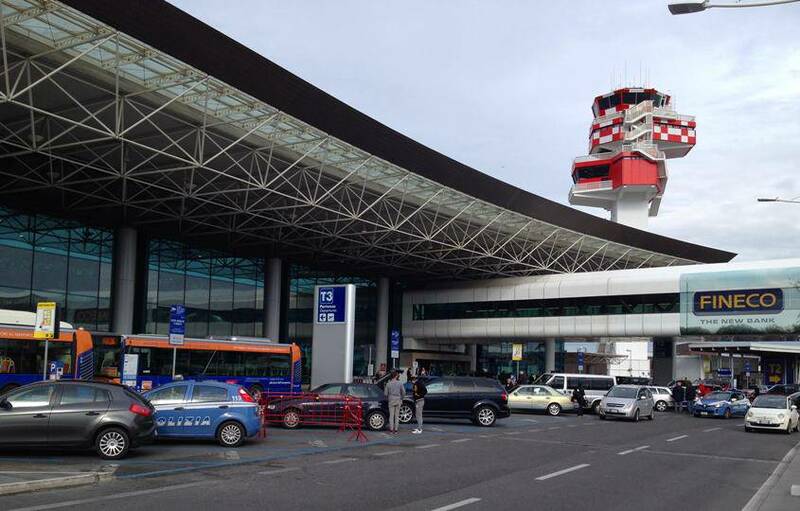 Ciampino Airport is closer to the city centre but has less flights than Fiumicino. The Express train from Fiumicino Airport to Rome centre costs around €14, a bus or the slow train is around half the price. Ciampino airport transfers to the city centre are cheaper, but a bus transfer is required to the local train station. Taxis from Fiumicino to Rome centre cost around €50, Ciampino to Rome centre is nearer €30. Rome is typically hot in Summer (around 30-35 degrees C max), warm in Spring and Autumn (15-20 degrees C max) and mild in winter (maximum 10-15 degrees C max). From November to March the nights can be cool, especially from December to February where frost is possible. July and August in Rome is probably not the best time for site-seeing due to the intense heat of the day and the sticky nights. If you are searching for "up-market" hotels, the leafy Via Veneto area close to the Spanish Steps and Villa Borghese has luxury hotels including the Rome Marriot, Eden and Westin Excelsior which offer 5 Star accommodation. Mid-range hotels are available in central area such as Piazza Venezia and around the Palatino and Coliseum. The 4 Star Hotel Palatino is a 5 minute walk to the Coliseum, and the Hotel Piazza Venetia offers a good central base and has a pleasant roof terrace. Many budget hotels are located close to Rome Termini although this area is not the best location to wander around late at night. 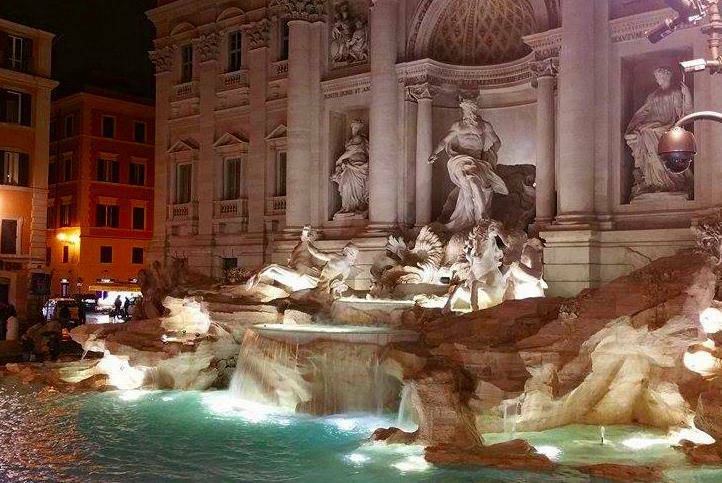 Most hotels in Rome charge what is known as "city tax" which is charged in addition to the advertised price. The amount charged depends on the quality of the hotel, but expect to pay roughly one € per person per star of the hotel per day. For example, a 4 Star hotel will charge around €4 per day per person. We have guides to some of Spain's most popular holiday regions including the Costa del Sol, Costa Blanca, Costa Calida, Costa Brava, Costa Tropical and Costa Almeria. If you require a larger vehicle, Blue Valley Car Hire provide 9 seat self-drive minibus rental at airports throughout Europe.